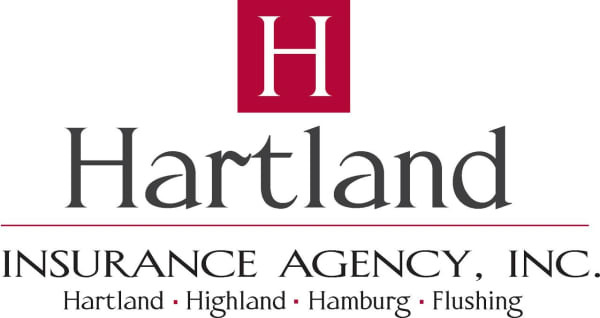 Tons of Trucks – Kensington Metropark - Sep 29, 2018 - Hartland Area Chamber of Commerce, MI ? Construction, Farm, Maintenance, Police, Fire, Educational and many more vehicles on display for the entire family. Food vendors and kids activities too! 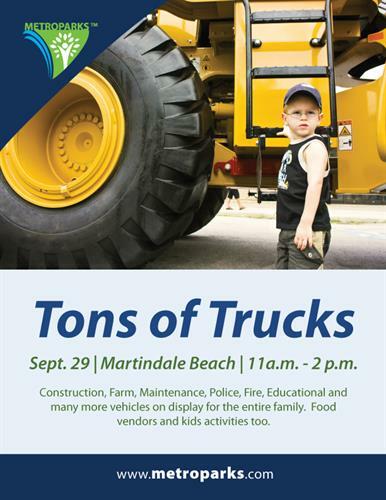 Come on out and climb on the vehicles, honk a horn and see these big trucks up close and personal.